Ellie Crabbe is a sophomore. While this is her first year on staff, she has been a member of the Journalism Club since her freshman year. Crabbe has also been a competitive ballet dancer for 10 years. Outside of school, she enjoys volunteering at Girls Inc., the Children's Hospital of Orange County, and the University of California, Irvine. 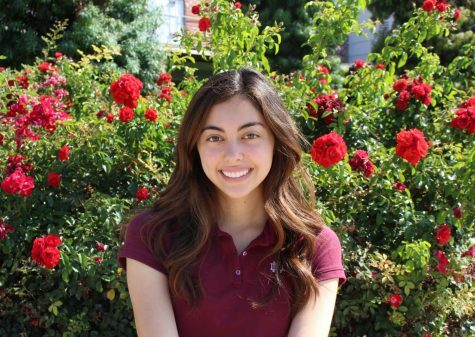 At school, she is enrolled in all honors classes and is a member of the California Scholarship Federation, Hand in Hand Club, Break The Silence Club, and peer tutoring. Her goal in 2018 is to travel more and expose herself to different cultures. To read more of Ellie's work, check out her stories in the Los Angeles Times' High School Insider.